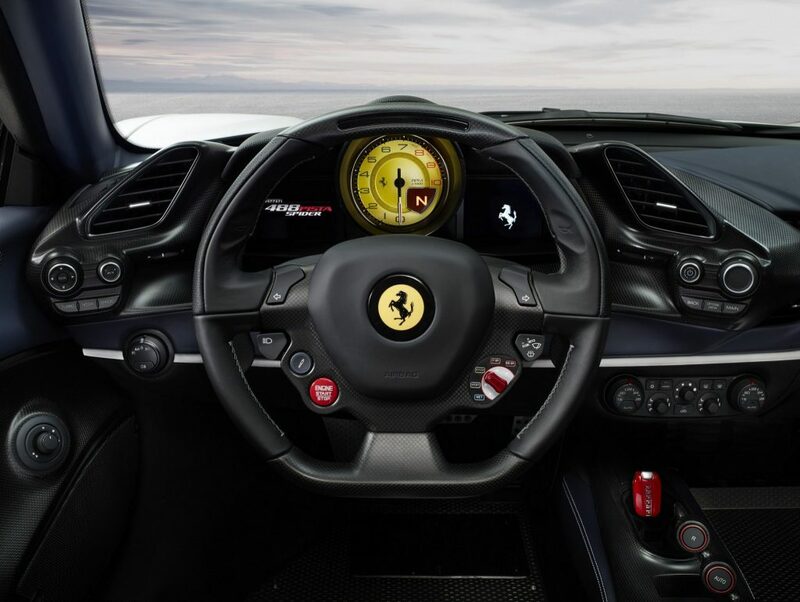 What can you expect from Ferrari aside from creating variants off their hot-selling models, yes that is right. 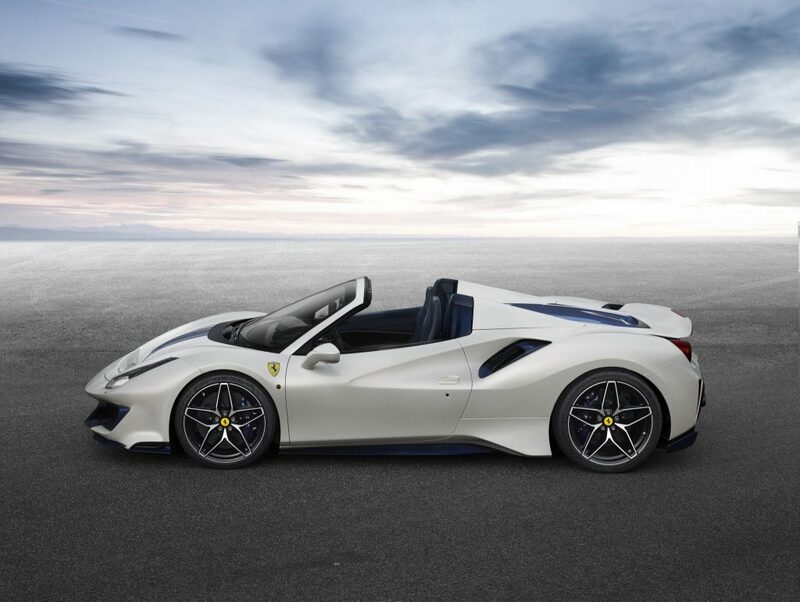 Ferrari is back again with another 488 in the form of the Ferrari 488 Pista Spider which was unveiled during the world-famous Concours d’Elegance® at Pebble Beach in California. 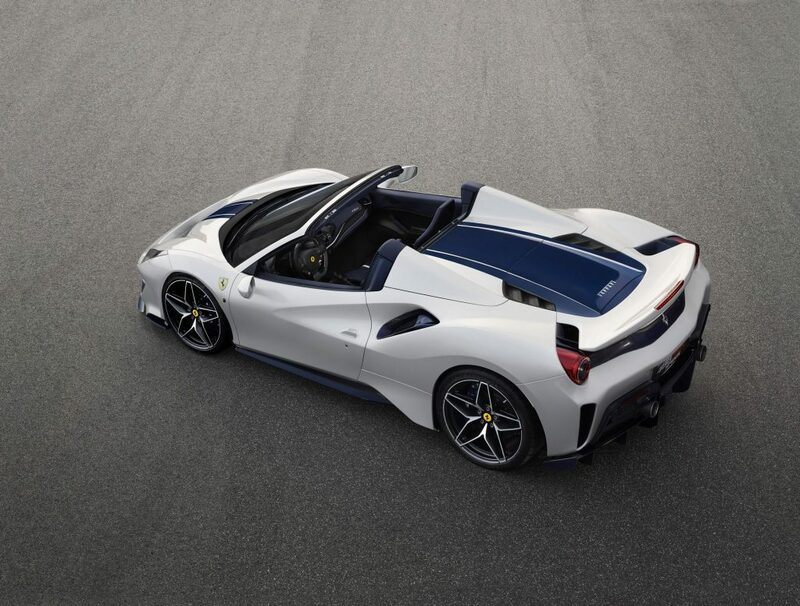 After 50 tries, the Ferrari 488 Pista is now a Spider and it is the 50th drop-top model from amongst the Ferrari stable. What a better place to announce it especially when California is one of the best places to own a drop-top vehicle especially amongst the rich and famous. 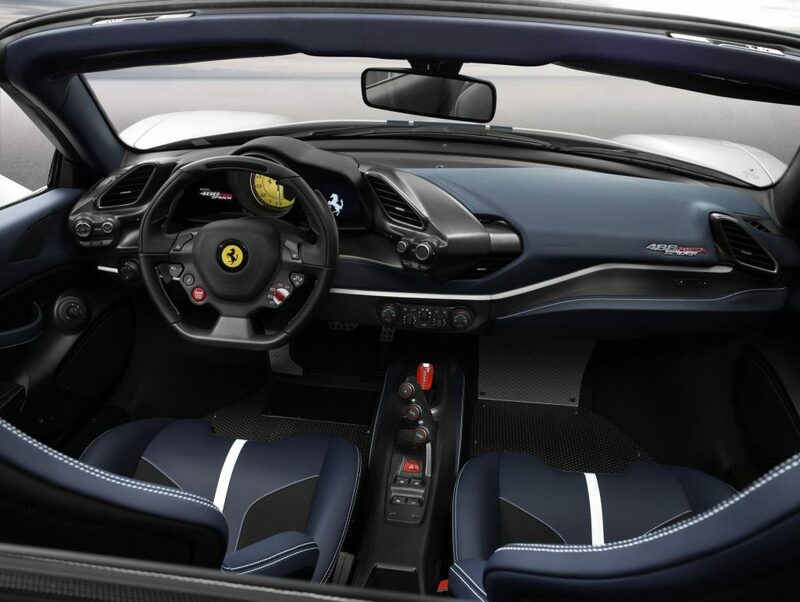 The new car sets a new benchmark for Ferrari for spider performance with an unprecedented weight-power ratio of 1.92 kg/cv. 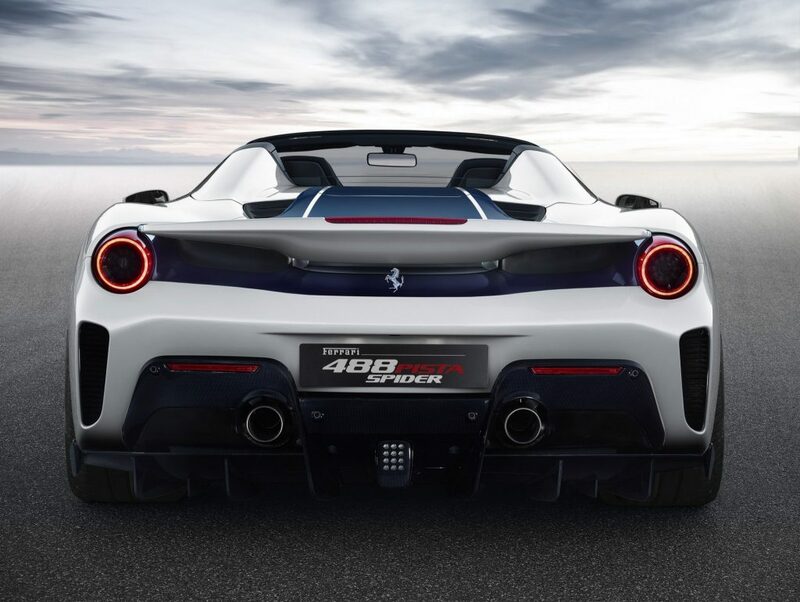 A result made possible by the adoption of the most powerful Ferrari V8 engine ever, which was recently named Best Engine in the world for the third consecutive year at the 2018 International Engine of the Year Awards. The 3902cc twin-turbo V8 unleashes 710hp and combines that power with increasing torque at all engine speeds for continuous and unending acceleration all the way to the red line. 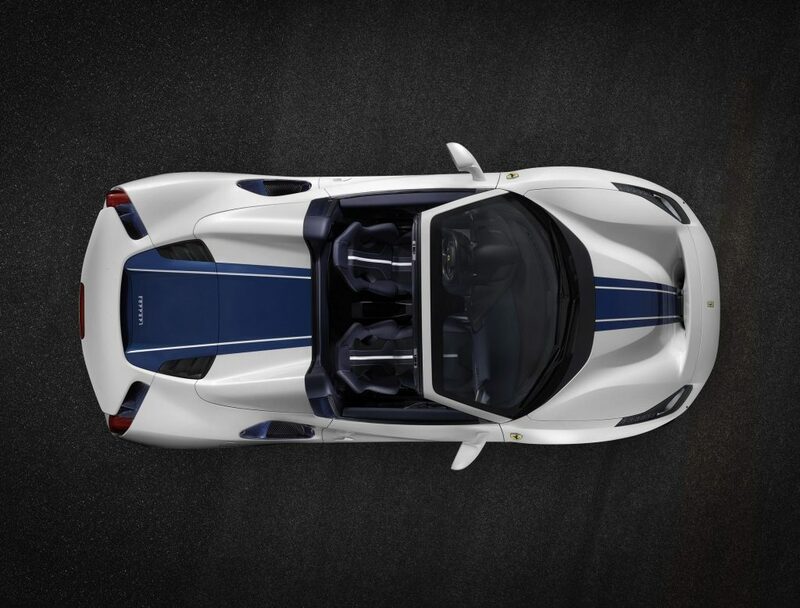 The unique engine sound is now even more riveting thanks to the open-top configuration.